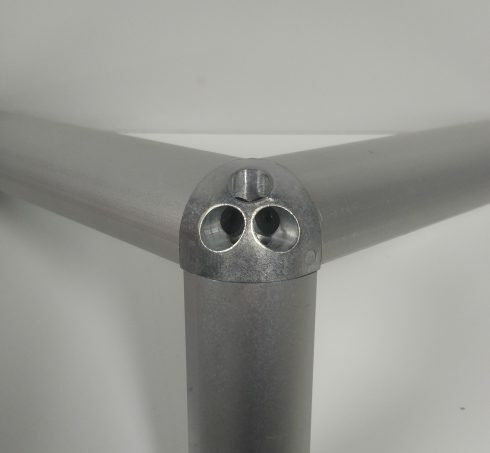 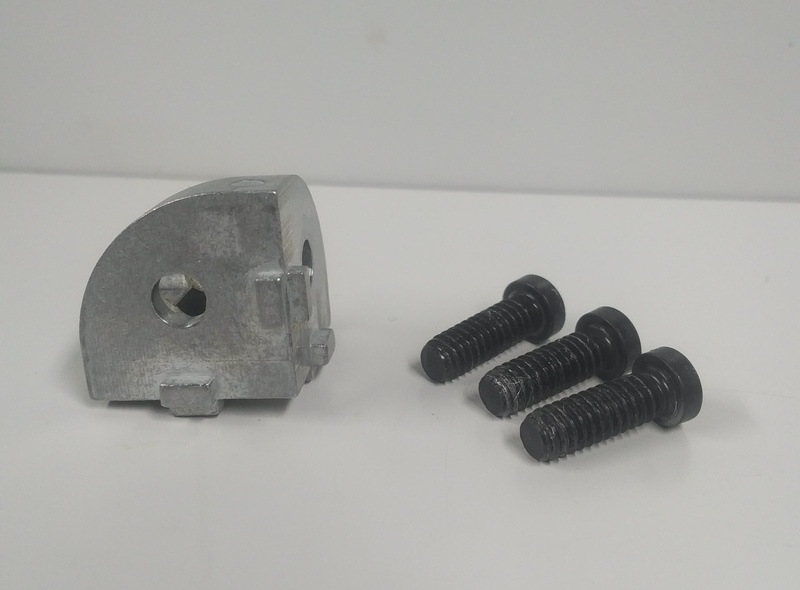 These brackets will fit in the 10 or 25 Series (1″) quarter-round extrusions. 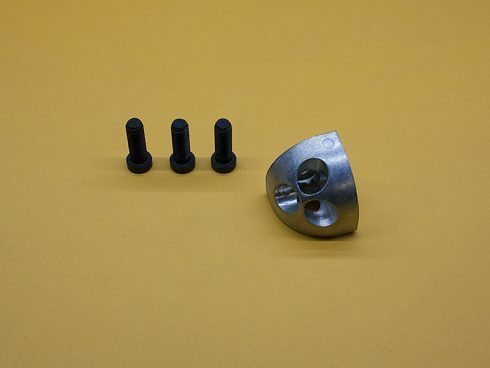 The dimensions are 1″ x 1″ x 1″, and have the holes machined for 1/4-20 or M6 x 1.0 screws. Each bracket is individually wrapped in thin paper to prevent rubbing during shipping. They will fit 10 Series or 6mm wide Quarter-Round T-Slotted Extrusions. 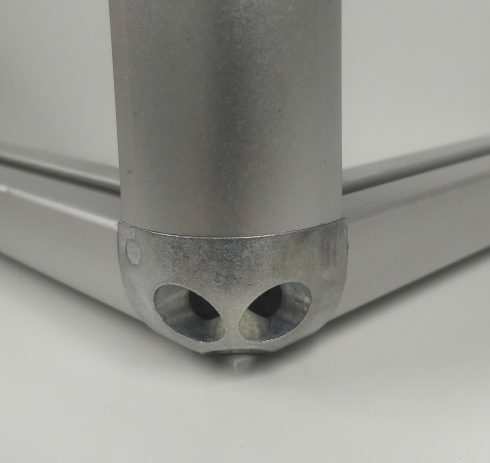 Click here for the compatible extrusions.